Another high profile Instagram leak, this time no there’s actual tangible repercussions other than it could possibly link to the recent Justin Bieber nudes leaked via a compromise of Selena Gomez’s account. There isn’t a whole lot of details about what actually happened, in terms of what went wrong with the API? A wild guess would be some kind of authentication or token bug in the API that allowed you to access certain information about other users that you weren’t supposed to be able to get access to. 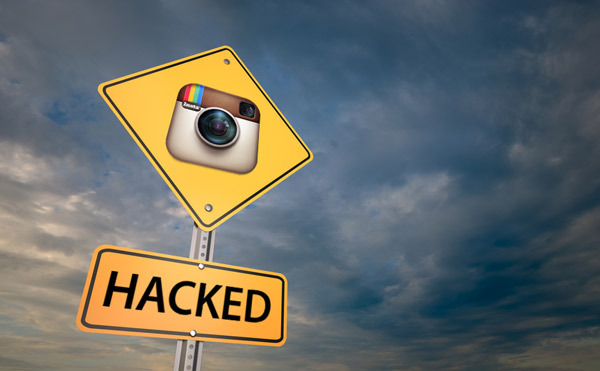 Read the rest of Instagram Leak From API Spills High Profile User Info now! Only available at Darknet. The post GitMiner – Advanced Tool For Mining Github appeared first on Darknet. US-CERT warns users to remain vigilant for malicious cyber activity seeking to capitalize on interest in Hurricane Harvey. Users are advised to exercise caution in handling any email with subject line, attachments, or hyperlinks related to Hurricane Harvey, even if it appears to originate from a trusted source. Fraudulent emails will often contain links or attachments that direct users to phishing or malware-infected websites. Emails requesting donations from duplicitous charitable organizations commonly appear after major natural disasters. Review the Federal Trade Commission's information on Wise Giving in the Wake of Hurricane Harvey.